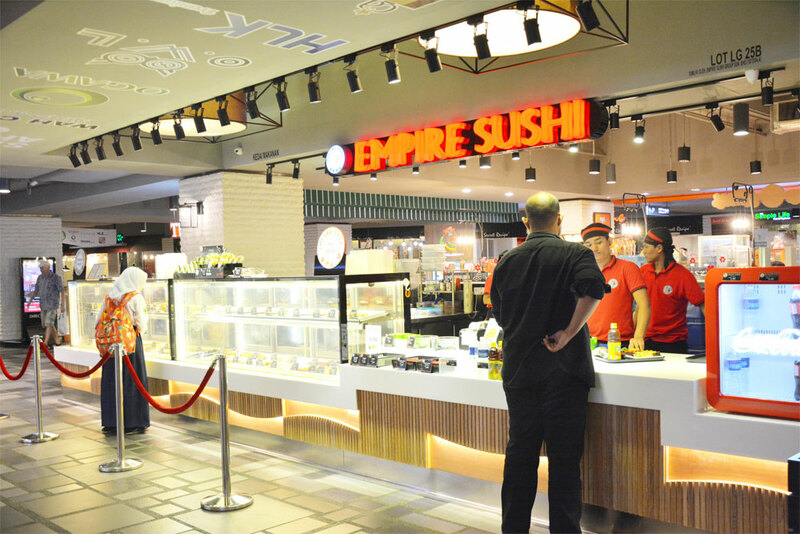 Empire Sushi® is a quick-service sushi kiosk with a trendy appeal that attracts sushi lovers living in the fast lane. Our speedy service and comfy environment cater to modern fast-paced lifestyle. Order what you want and be on your way to dine in or take out in just minutes.